Just like that, it’s that time of year again. The trees are starting to change colors and before we know it all their leaves will be gone. 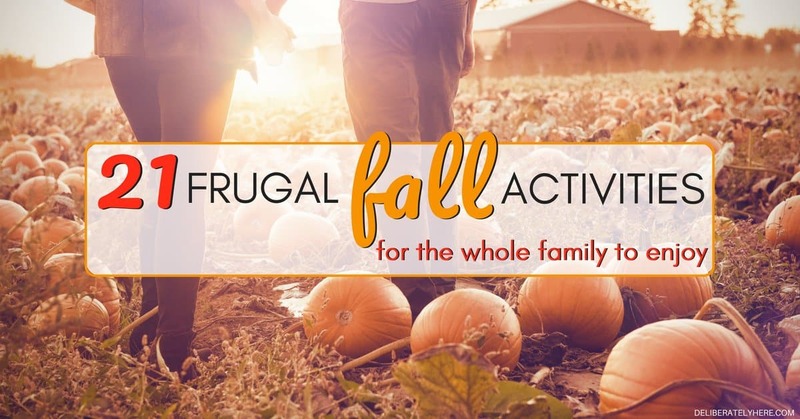 With fall fast approaching and the costly holiday season not far behind it, it’s time to start finding some budget-friendly and frugal fall activities that your whole family can be a part of. Fall is such a beautiful, cozy time of year. After a long, hot summer it’s the season when the air starts to have a slight chill to it and you get to start dragging out those long-sleeve shirts and cozy scarves. It’s also the season of beautiful fall decor. Oh, how I love fall decor. 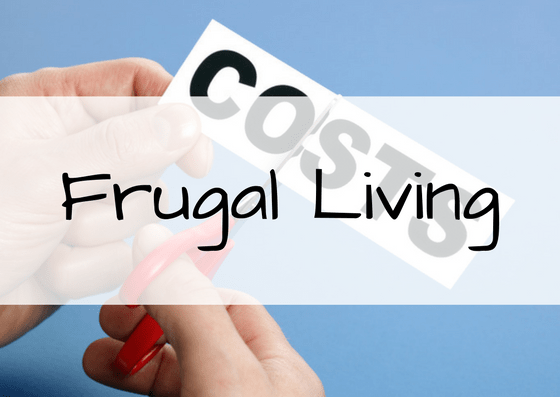 If you’re trying to stay on your budget and save money for the upcoming holiday season, fall is a good time to start finding frugal activities for your whole family to do so you can still have fun and save money at the same time. One of my favorite parts of the fall season is all that beautiful fall decor. Walking into stores and seeing the beautiful brown, orange, and red decor all over makes me want to fill up 10 shopping carts and buy it all. Until I see the price tag, then that’s just about enough to turn me off of all fall decor shopping. One of my favorite frugal fall activities to do is making homemade fall decor. I still love to walk around stores and look at the beautiful decorations, but rather than drooling over them and just wishing we had all the money in the world to buy all the things, instead I walk around the store and get ideas for things that I could make at home. If I see something I absolutely love, I will take a picture of it so I know what supplies I need and so I can figure out how to make it at home. 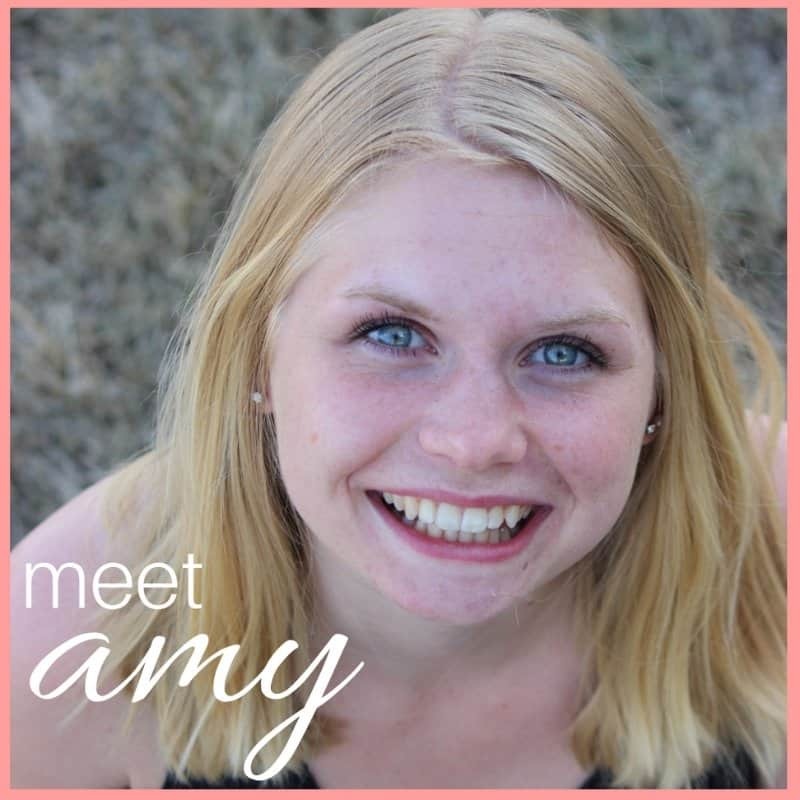 Of course, my homemade decorations don’t usually end up looking as beautiful as the store bought ones, but they have so much more meaning to them – and it’s also so much more than just making homemade decorations. Making your own fall decor is a great excuse to invite some of your friends over to have tea and have a craft day. The kids can all make kid-friendly fall crafts while the adults make the more advanced fall decor. You can also have a craft day with your whole family. Gather everyone around and let each kid choose a craft that they want to do, then all set out on making your crafts. Making homemade crafts is such a fun frugal fall activity to partake in, especially when you can find crafts that use things that you have laying around the house anyway. 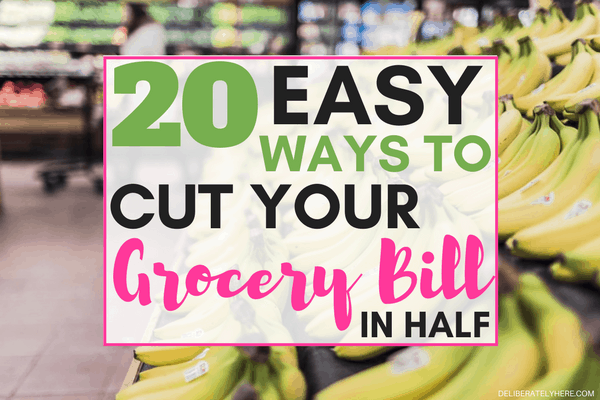 This is one of my favorite frugal fall activities to do with my husband. Going for a walk down an old country road, or through the forest, is such a great way to take in nature and see all the beautiful changing colors. The views are spectacular and will likely make you never want to leave. While the fall season is typically a busy one, with everything from back to school to preparing for the upcoming Christmas season, it can be nice to take an evening to just relax. Taking a walk allows you to escape the business of life, if even just for half an hour, and take in some real, raw beauty. It’s also a great opportunity to spend some one on one time with your family. I am all for spending as much time outside as possible before the freezing temperatures set in. A fun and cheap activity to do to get everyone outside is to create a scavenger hunt. Rather than buying things for the scavenger hunt from the store, use the things that are already outside in nature, or go through your house and grab random items (items that you wouldn’t miss if they happened to not come back), and go out and hide them. If you know of a park nearby that would be perfect for a scavenger hunt, set up there. You could also set up in your backyard if you don’t want to go too far from home, or you could find a nice walking trail to set up on if you have older kids. Hide things strategically, then watch the fun unfold. Hayrides are such a fun fall activity, and they often don’t cost too much. 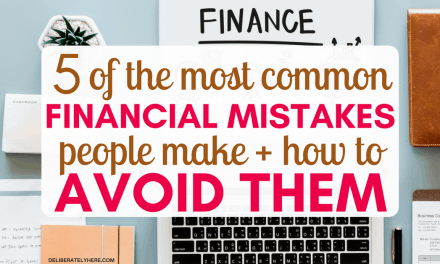 Be careful, though, because some people will try and get away with charging far more than other people. Shop around when you’re finding a place to go on a hayride with your family. Many places will even offer free hayrides – so if someone is trying to charge you for a hayride, you’re better to turn that down and go find a free one. You may even have friends that do their own hayrides. What a fun way to get families together for a beautiful day outside. I’m sure you could have guessed this one would be in here. Going to a corn maze (just like going on hayrides) is such a popular fall activity to do, and there’s good reason for that. Corn mazes are so much fun for the whole family. 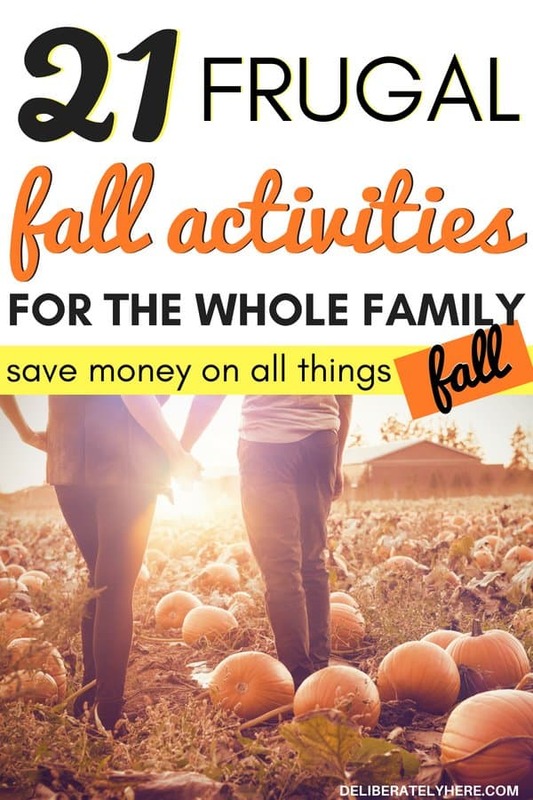 They provide activities for people of all ages to partake in, thus making it the perfect frugal fall activity to do with your family. Fall is the season for all things pumpkin. Rather than going out and buying all things pumpkin, because that can get awfully expensive very fast, buy a couple pumpkins and have a day at home where you make all things pumpkin. Make homemade pumpkin spice lattes, or homemade pumpkin pie, or homemade pumpkin bread, and so much more! When this time of the year rolls around it makes you realize truly how much stuff can be made with, you guessed it, pumpkin. Although, if your family isn’t particularly fond of everything pumpkin, you can still have a day of homemade everything – just find things to make with apples instead. One of the best ways to welcome fall is none other than picking baskets and baskets full of crisp, juicy apples. Pack up the whole family, gather a group of friends, and go to an apple orchard to spend the day picking apples and partaking in all their fall activities. Then when you get home from the orchard, you can gather everyone and make delicious candy or caramel apples. Invite the neighborhood over for a bonfire night. Roast hot dogs, marshmallows, and anything else that roasts. Having a bonfire is also a great opportunity to get to know the people down the road that you haven’t met yet. 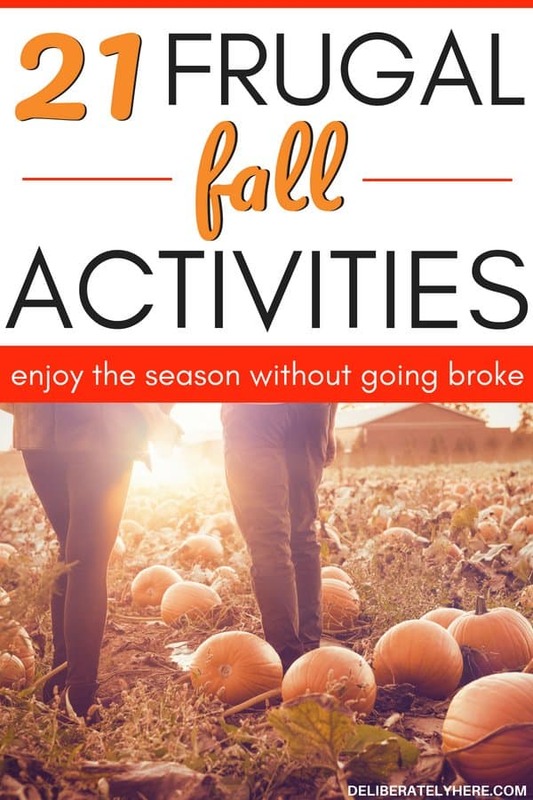 Frugal fall activities seem to be endless at this time of the year, and pumpkin picking is one of those activities that you just can’t miss out on. The bonus of going to a pumpkin patch is the often have petting zoos and other fun activities for your whole family to enjoy while you’re there. I love hearing about family traditions. The best part of them is that every family has their own, unique traditions that they do every year. Traditions don’t have to be something that has been passed down from generation to generation in your family, they can be something that you decide to start this year and carry on throughout the coming years. What is a tradition that you want to start with your family? Start a family tradition this year and continue to do it every year that you can from here on out. Cozy the whole family up with steaming mugs of apple cider in front of the fire or a favorite family movie. Not much else says “fall” like good ol’ apple cider. Yup, I said it. The earlier you start preparing for Christmas, the less amount of stress you will have when the holiday season finally rolls around. Take time this fall to start figuring out who you will be sending Christmas cards to, start planning out gifts and watching stores for sales. You can even gather the family for a Christmas craft night to make these adorable Christmas sleighs. Grab those pumpkins you got at the pumpkin patch and have a family pumpkin-carving night. You could make a game or contest out of it, or you could each use your own imagination to create something awesome. Grab some leaves that have already started falling off the trees and make some beautiful homemade leaf crafts with them. My husband is crazy about football, so of course, the fall season is better known as football season in our household. With fall also being football season, so there’s no better time to pack everyone up and attend a local high school football game to cheer on your team. Fall festivals and fall fairs are great ways to get exercise by getting out and walking around, and it gives you a good opportunity to support your local community. Pack the whole family up and go on a mini road trip. Pack a picnic and take a trip out to the country to enjoy the beautiful scenery of the changing colors. Not only is fall the season of changing leaves and warm drinks, it’s also the season of whole new outfits. It’s time to pack up those summer clothes and bring out the warm season clothes. There are so many adorable fall clothes out there, it’d be easy to spend all your money on them in one afternoon. Rather than going out and buying all new fall clothes, gather some of your girlfriends together for a fall clothing swap. Have everyone bring some fall clothing items that they don’t wear anymore and have fun going through each other’s clothes to create a brand new wardrobe – for free! Going on a bike ride could be the perfect family outing or a romantic date night. Take your bikes out and go down a road that leads you out of town and somewhere that nature takes over. You could also pack a blanket and picnic to enjoy under the beautiful changing leaves or the starry sky. Of course, I didn’t forget this one. Raking leaves is one of those you-know-it’s-fall-when activities. Rake the leaves into a pile and have fun jumping into the piles together. 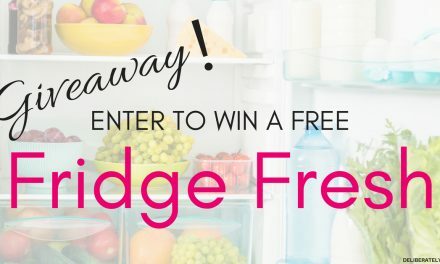 Your kids will love this activity, but it’s not just for kids! There’s nothing quite like watching the sunset over a sea of colored trees. It is breathtaking and so humbling. This fall, find somewhere that has a great view, pack some blankets, and watch the sunset and stars from that spot. 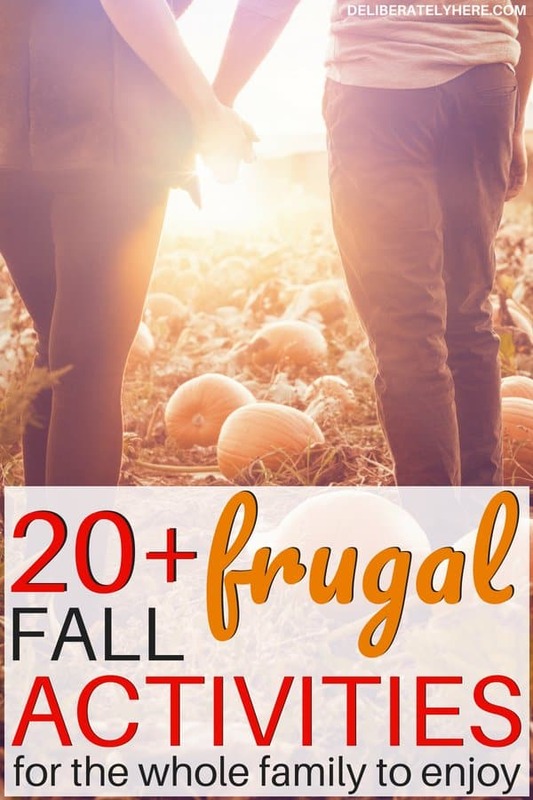 What are some of your favorite frugal fall activities? I’d love to hear what you and your family find yourselves doing to keep active and stay in budget when the chilly months roll around. Fall is a great time of the year to get out of the house and join in all the festivities, but don’t forget to bring a pair of mittens and a scarf as it starts to get chilly out.